Asst. 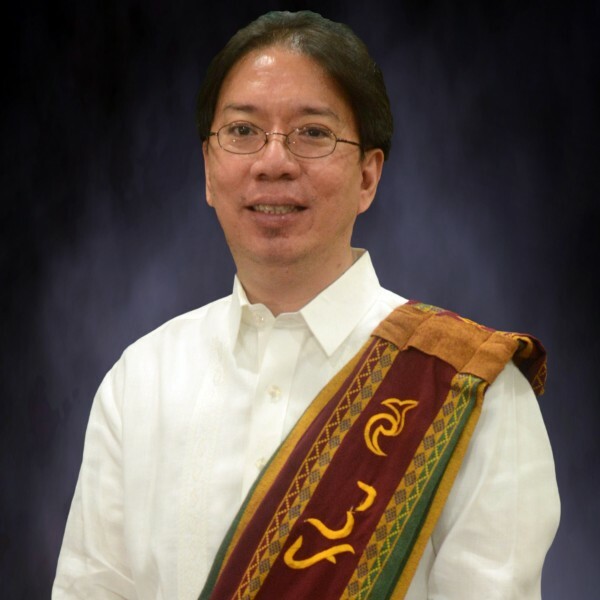 Prof. Ernesto R. Gregorio, Jr.
Field of Interests: Health Promotion & Education, School Health, Mixed-Methods Approach in Research and Evaluation, Ethics in Research. 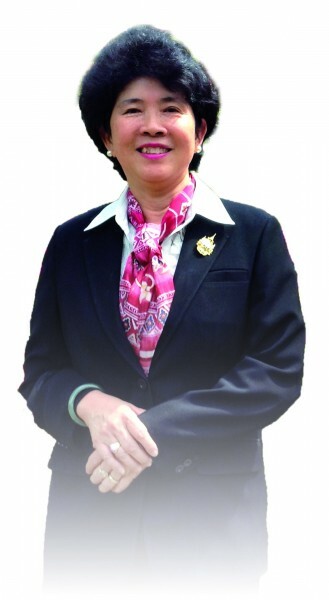 Sengchanh Kounnavong, MD, MSc.Nutr. ,Ph.D.
Field and Interest: nursing administration, policy, health care systems, and quality of care. 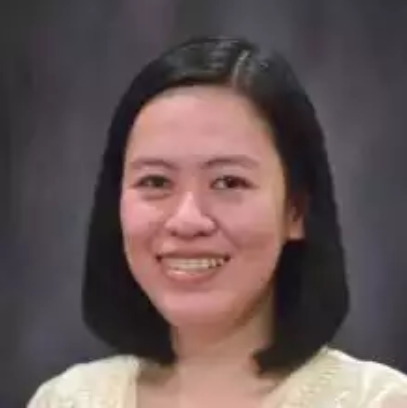 After earning my bachelor’s degree in Public Health in 2007, I worked as a University Research Associate at the Department of Environmental and Occupational Health (DEOH), College of Public Health (CPH), University of the Philippines Manila (UPM). Four years later, I was given the opportunity to serve as an Instructor at DEOH and to pursue my graduate degree in Environmental Science at the Institute of Environmental Science and Meteorology, University of the Philippines Diliman. In 2016, I was given the designation of Assistant Professor at DEOH-CPH-UPM. In the past, I was involved in a number of research-related projects with the Department of Health-Philippines and the World Health Organization-Country Office. These projects dealt with occupational health and safety for hospital workers, healthcare waste management, chemical management and safety, asbestos, and updating of National Standards for Drinking-Water. I was privileged to be part of a study assessing particulate matter 2.5 microns and other indoor air pollutants in the Philippines. It was a collaborative research with experts from the Harvard School of Public Health, National Institutes of Health, and the College of Medicine of the University of the Philippines Manila. I had the opportunity to share the findings of some of the researches that we have conducted in journals like Building and Environment, Journal of Water and Health, Acta Medica Philippina, and the Philippine Journal of Health Research and Development. I have attended trainings on environmental health impact assessment and geographic information system as well as symposia organized by the American Industrial Hygiene Association, Asian Asbestos Initiative and the International Academic Consortium for Sustainable Cities. I am looking forward to working with experts and other researchers from the Department of Global Health of the University of the Ryukyus.